Welcome to LYMIATIS BEACH HOTEL!! 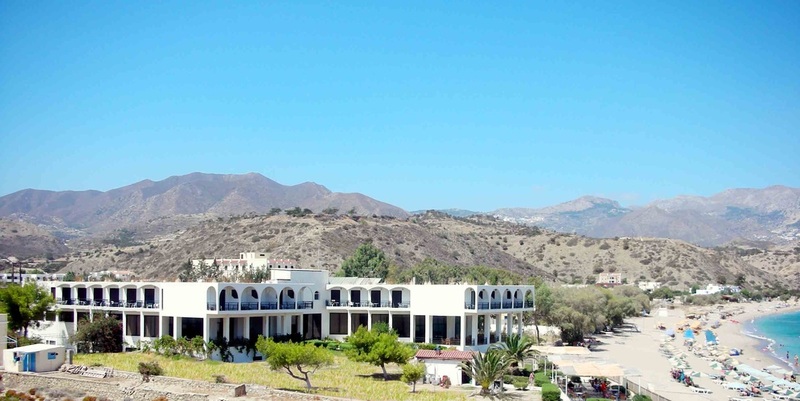 LYMIATIS BEACH HOTEL is a 3-star hotel and operates from 1 May to 31 October. Our hotel promises you the most enjoyable holidays. Built on a magnificent beach, LYMIATIS BEACH HOTEL is ideally located, with a spectacular view of the Aegean Sea. The sound of the waves lulling you to sleep and carrying you away makes LYMIATIS BEACH HOTEL a perfect choice for relaxation and rest during your holidays. There are 39 double rooms and 4 single rooms within the hotel, which are fully equipped with all comforts so as to make you feel at home. The hotel also has a bar and restaurant, making your stay even more carefree and comforting.